been revised since 13 Jan 1940.
by Foundation Records and Security. Entrance to SCP-3855 in 1929 (right). Special Containment Procedures: SCP-3855 is currently under Foundation control, and has been repurposed as a safehouse for local New York agents. Former patrons of The Secret Spirit have been issued amnesiacs[sic] - RAISA and remaining members of the Chicago Spirit associated with the bar have been apprehended. A guard detail is currently posted near the exterior entrance to prevent unauthorized access. Under no circumstances are non-Foundation personnel to be informed of the existence of SCP-3855 or its activation phrase. Description: SCP-3855 is a two-story building located in Manhattan's Lower East Side in New York City. From 1921 to 1930, SCP-3855 was a speakeasy run by the Chicago Spirit, an anomalous crime organization active throughout the early 20th century. Known as "The Secret Spirit", its owners served imported liquor and wine to well-connected members of American organized crime, including those who also dealt in anomalous artifacts. Much like the organization's original eponymous Chicago bar, The Secret Spirit also had a second floor that was used to sell anomalies to its patrons. SCP-3855 represents the first known usage of "anti-memes"[sic] - RAISA in the civilian sphere: specifically, the name, location, and purpose of SCP-3855 cannot be recalled without hearing or reading the trigger phrase "I heard about Chappell's Manhattan point." Absent this trigger, memories related to SCP-3855 will be made inaccessible, and persons visiting it will be unable to recall their location during the time spent there. Recordings and photographs of SCP-3855 can be made, but memory of their contents will also be lost without the trigger. History: SCP-3855 was opened as The Secret Spirit in February 1921 at the instruction of Chicago Spirit leader Richard D. Chappell, representing the crime syndicate's first expansion into speakeasy management in the New York area. Wanting to avoid the attention of both law enforcement and rival organizations, Chappell gave SCP-3855 its anomalous properties via unknown means. The anti-meme capabilities of SCP-3855 were not replicated by any other known Spirit establishment, although records may be incomplete due to the inherent information redacting properties possibly associated with said establishments. Unlike speakeasies run by Chappell's organization in the Chicago area, The Secret Spirit was selective with its clientele and carefully screened all customers before giving them knowledge of the trigger phrase. During the initial opening phase, it was debated whether or not to open the first floor of the speakeasy to regular patrons, but this was ultimately deemed impractical. I didn't get as far as I did in the business by entertaining every damn fool idea someone brings up to me. I got here by being careful. If we fill New York with speakeasies nobody can remember, people are going to start noticing they can't figure out where they were every weekend night. We've got a golden goose, and just because the goose isn't studded with diamonds doesn't mean we need to go rob a jewellry store. 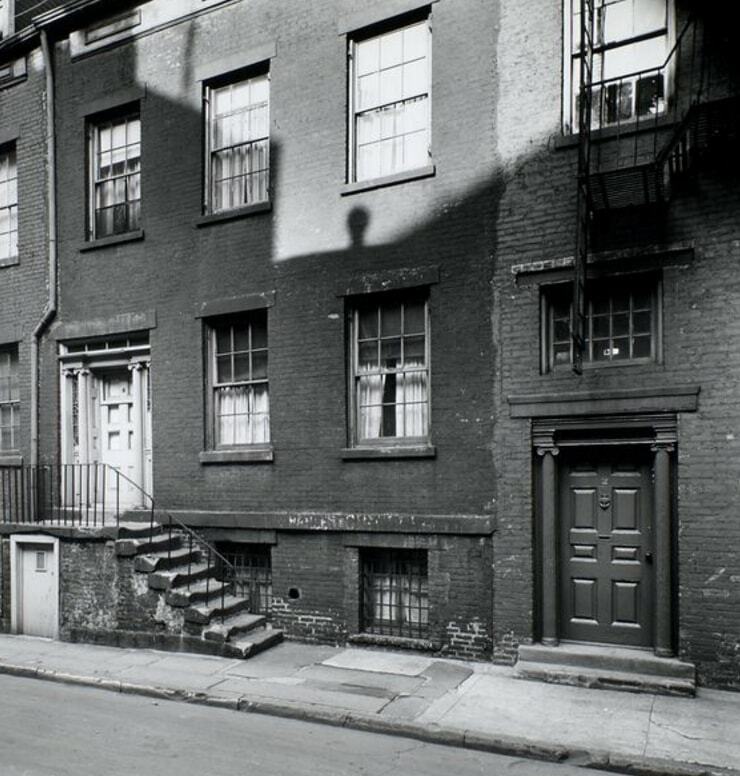 Discovery: On November 23, 1930, Secret Spirit co-owner Albert Jones was arrested by the NYPD on burglary charges after his ex-wife reported that he had attempted to break into her Brooklyn apartment. After his Chicago Spirit affiliation was confirmed by police, prosecutors offered him a reduced sentence on his burglary charge and immunity from any charges related to other criminal activities he was involved in in exchange for knowledge of the Spirit's New York activities. Jones accepted, and soon after revealed the existence of The Secret Spirit. Once SCP-3855's anomalous nature and trigger phrase became known to police, Foundation agents embedded in the NYPD informed their superiors of the anomaly and the latter began formulating plans for a raid on The Secret Spirit. SCP-3855 was acquired by the Foundation on Christmas Day, 1930, when the speakeasy was raided and shut down after a tip from Jones that Richard Chappell would be present in it for Christmas celebrations. For uncertain reasons, Chappell learned of the raid ahead of time and returned to Chicago the previous day. After a thorough scan by medical personnel determined that SCP-2680 was not being manufactured at the location, SCP-3855 was repurposed as a safehouse and remains under Foundation control. Albert Jones was relocated to Maine by US federal authorities as part of a protective custody program, and lived in Bangor until October 27, 1932, when he disappeared while walking home from his job at a local grocery store. His hat and jacket were found approximately one kilometer from the store and there was no physical evidence of a struggle, nor any reports of another person following him by eyewitnesses. A note was found in the jacket pocket which read "Nice try. You can't hide, snitch." 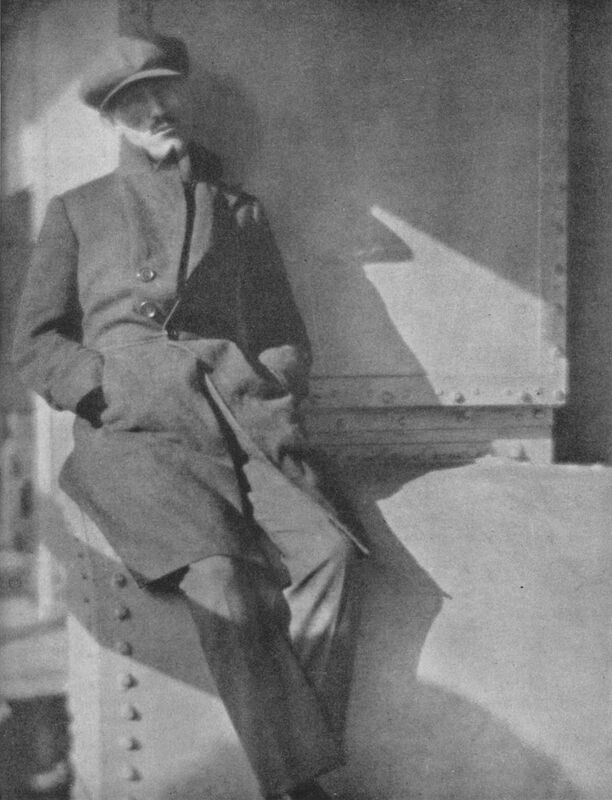 No records of Jones' fate were found following the 1933 shutdown of the Chicago Spirit, though he is presumed deceased at this time.